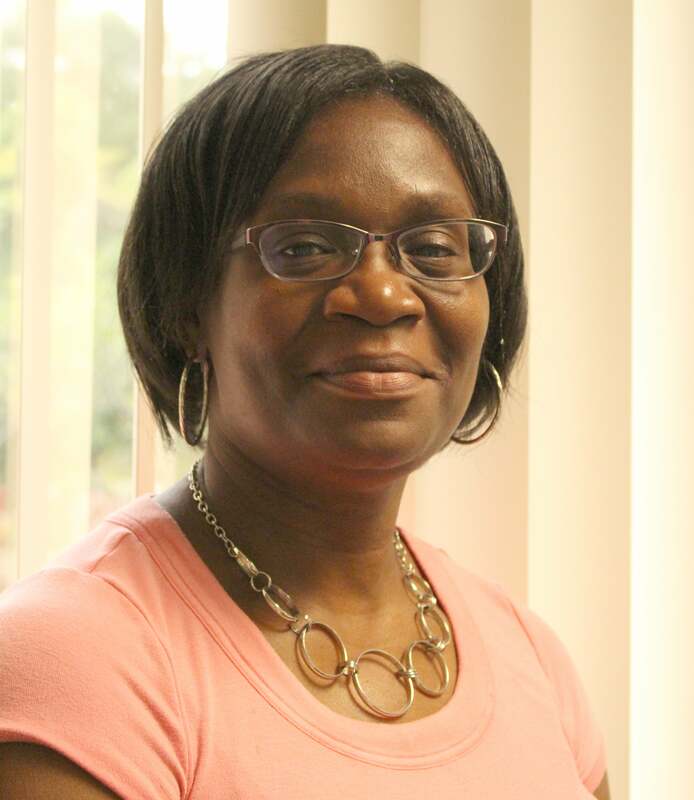 Vanessa Jefferson has spent seven years with the Coalition’s Magnolia Project, working her way from case manager, to consultant, to the Community Action Network Coordinator. The Community Action Network (CAN) works with organizations (churches, service providers, etc.) in the community to create a collective impact of service delivery to Health Zone 1 to improve the infant mortality rate. 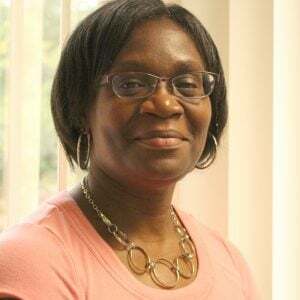 Before joining the Coalition, Vanessa advised women 35 years of age and over with discovering more about themselves through assessment tools, life and job skills at Florida State College at Jacksonville. She felt like women needed these tools much earlier in life so when the Magnolia Project opened the opportunity for her to serve younger women, she took it and ran. Vanessa’s most inspired by people who persevere despite their obstacles and the one word she uses to describe herself is PASSIONATE — passionate about serving others and being a part of someone’s life-changing experiences. She gets to know her CAN participants on a level where they can trust and depend on her. Her published book: “Everyday Faith: The Daily Duty of Dying to Self” speaks to her journey of doing just that. Outside of work you’ll find her relaxing with other inspirational people much like herself.